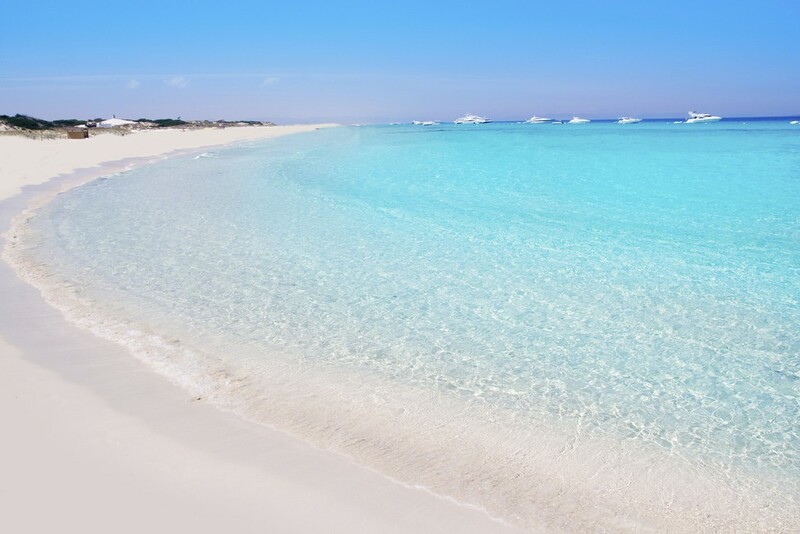 Formentera has Been Crowned the Best Beach on the Continent by TripAdvisor travellers. 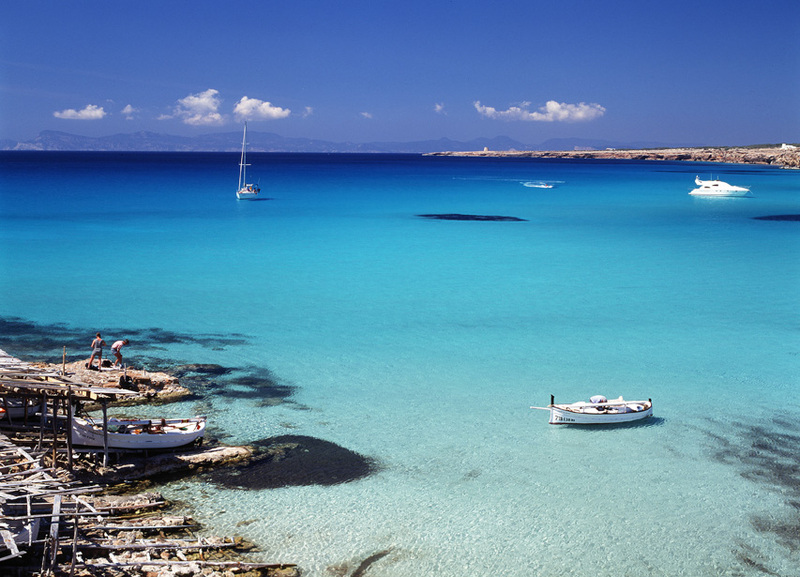 Formentera is the smallest of Spain’s Balearic islands in the Mediterranean Sea. It’s known for its clear waters and long stretches of beach backed by dunes and pine trees. A popular day-trip destination in the summertime, it’s reachable by ferry from its more crowded, better known island neighbour, Ibiza. Pastimes include snorkeling and sailing, with equipment rentals and boat charters available. 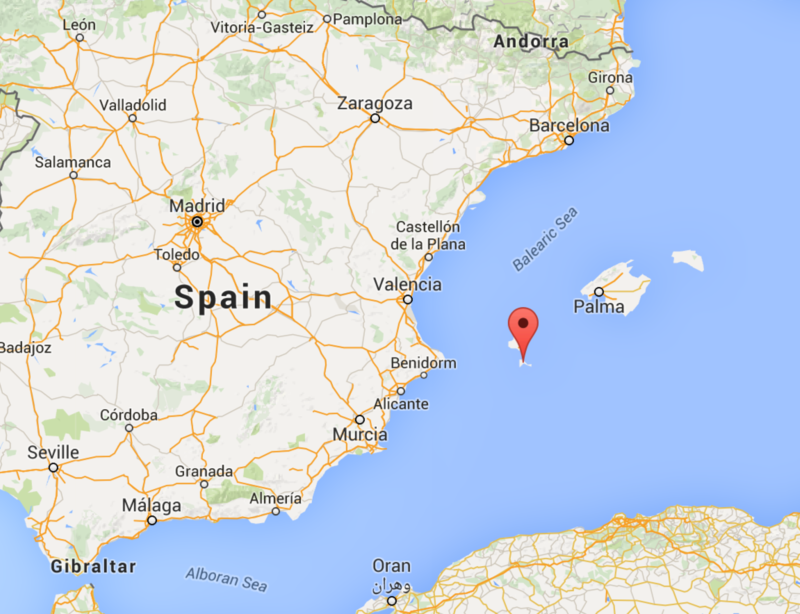 Formentera, Wikipedia link. And we thought we would shut up for ones and just enjoy…. Galleon Property Search Ltd. Buying Agent that specialises in the Search and Acquisition of properties in Spain for private individuals and property investors. 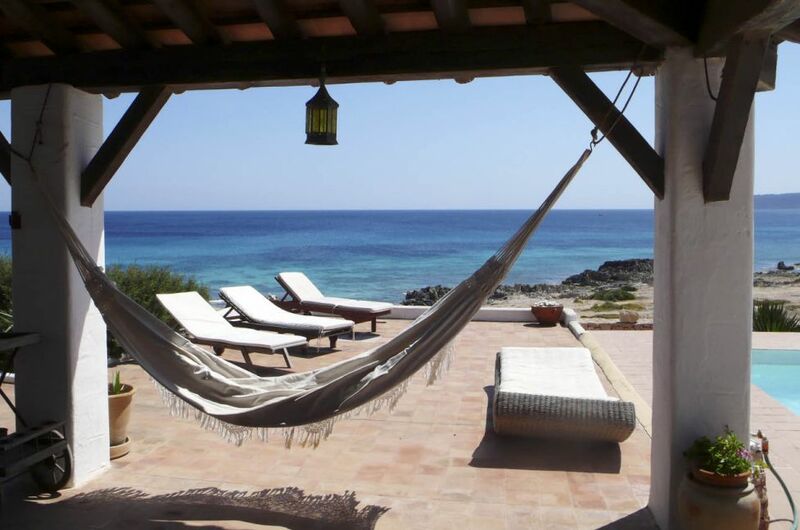 Ibiza, Mallorca and Formentera Property.